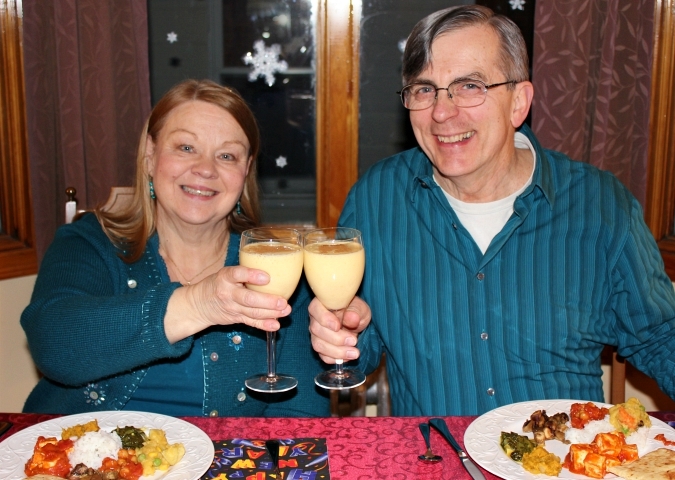 on sunday we celebrated new year's eve with my parents. 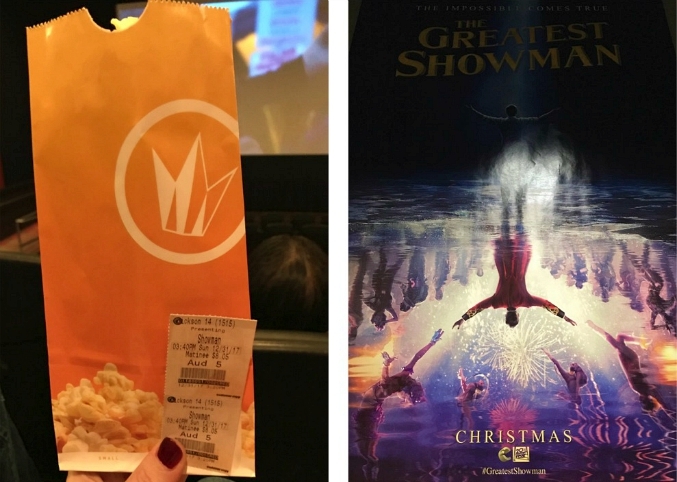 we got together before dinner to see the movie the greatest showman. 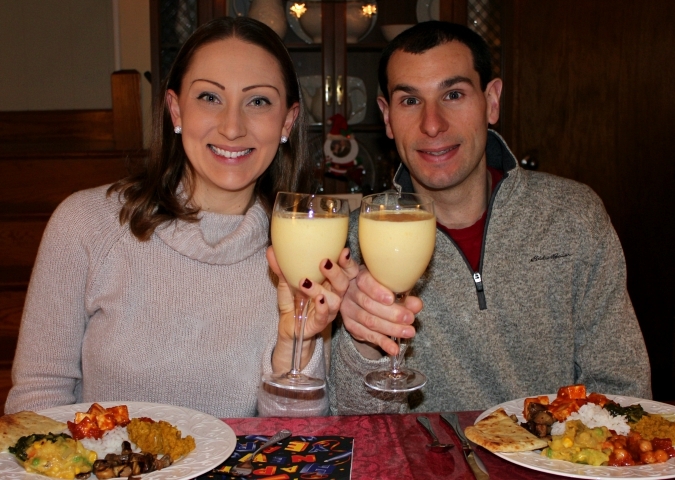 after the movie, we had an indian-themed dinner at our house complete with naan, rice, paneer, chickpeas, potatoes, lentils, eggplant, spinach, and mango lassi drinks. 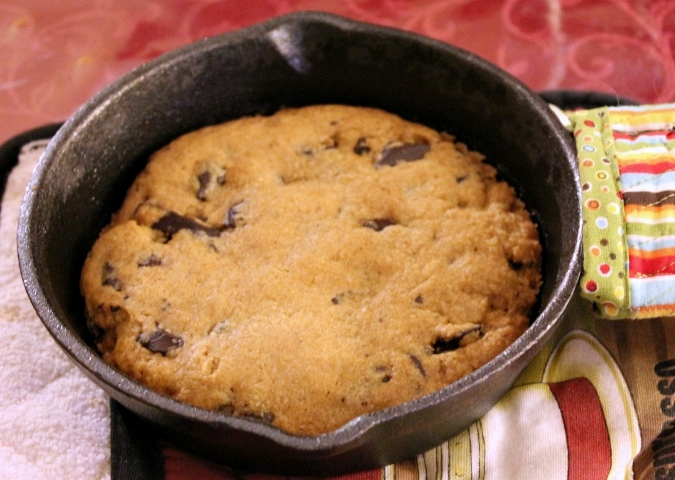 my mom made an indian fruit salad for dessert and we made chocolate chip cookies in mini cast-iron skillets too. we capped off the night by curling up on the couch in our pajamas with leko to watch the times square ball drop on tv. on monday we celebrated new year's day at my parents' house. my mom made her traditional pork and sauerkraut dinner. we had a great time ringing in the new year this weekend! although there were certainly pleasant memories sprinkled throughout the year, both 2016 and 2017 weren't great years for us, so we're hoping that 2018 is a lot better! 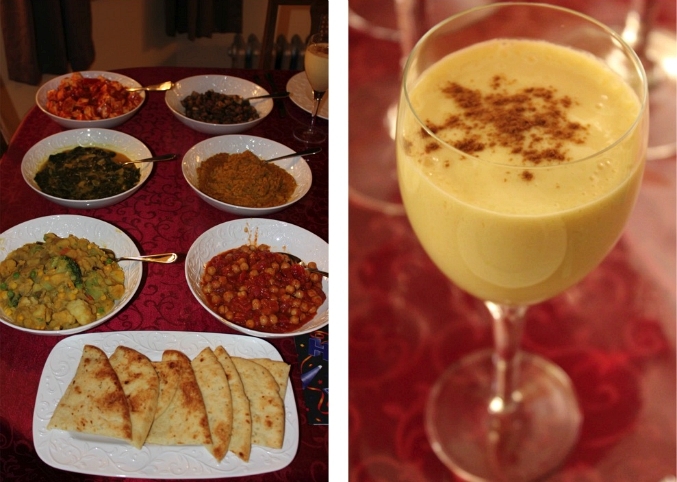 Thanks for introducing us to your home-made Indian Food. 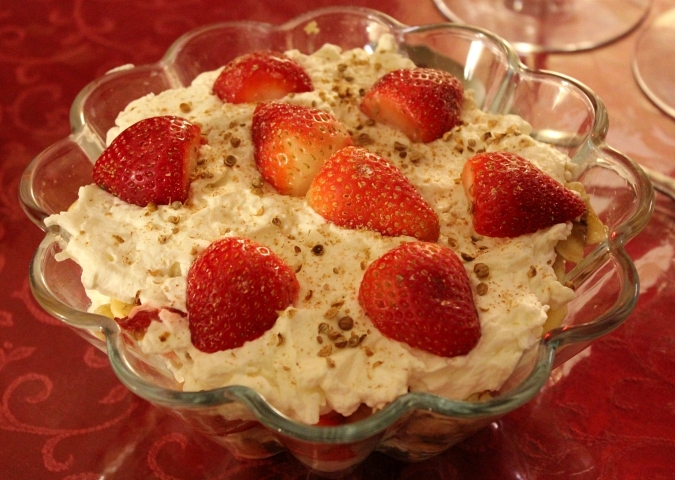 We both really liked it and want to have it again. We enjoyed spending all of the Holidays with you, you make them special. 2018 will be a good year for all. Let's hope that 2018 is a good year for everyone!